This is a very nice reissue. The remaster sounds excellent and the pressing is high quality. Anyone listened to this version? Any more info on remastering and pressing? Mine is a Pink Rim copy. 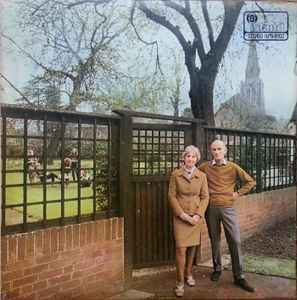 My favourite Fairport Convention album of all time, although What We Did and Liege and Lief do run it pretty close. This is a wonderful classic rock album, but there are copies of this release with side B running about 10% too fast (thinner STEREO on label). Those with turntables with adjustable pitch will need to put the slider way down low to compensate for this mastering error. Be careful when shopping, inquire about the pitch/speed before you buy. Look for RL etched on BOTH sides - those copies are good. i think this is the version i own. but mine has no barcode. are there variations on this? What you say is logical but record industry does not work like that; many different pressings will carry the self-same catalogue number. Numbers may change on a CD say, if a subsequent issue has extra, bonus tracks. 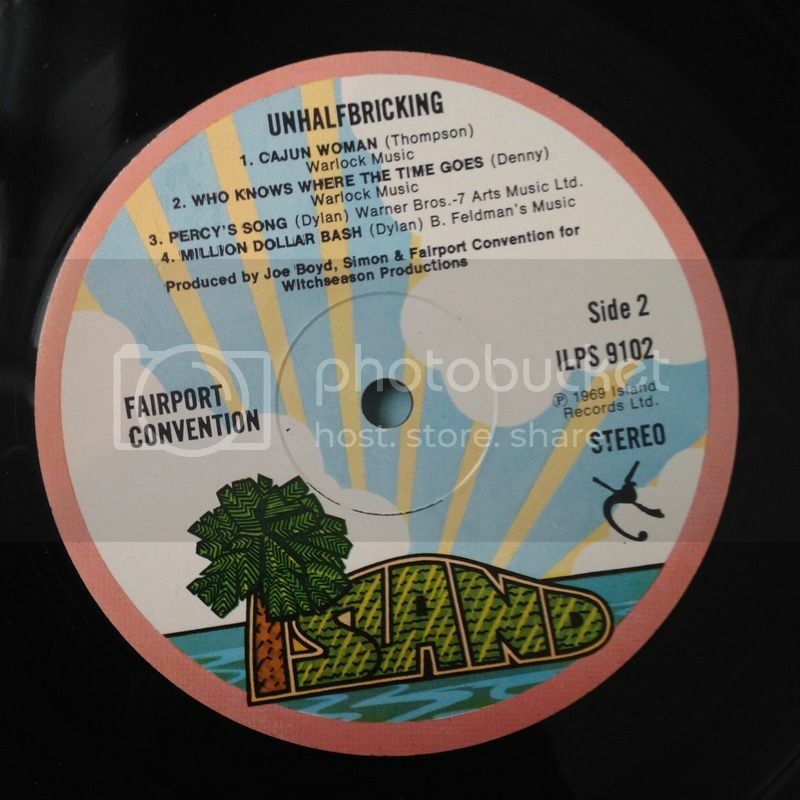 I have an edition with the 'palm tree' logo, which would make it a 4th pressing. Still, it has the same catalog#. Isn't it (the catalog#) supposed to change with every pressing?